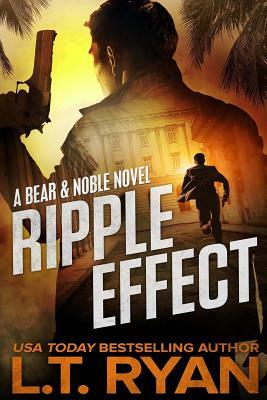 Ripple Effect is USA Today Bestselling Author L.T. Ryan's first novel in the Noble series told from Riley "Bear" Logan's point of view One shot. One Kill. A simple plan. A simple operation. But it doesn't take much to throw off the assassination of an corrupt U.S. Senator in a foreign country. Can Riley "Bear" Logan and Jack Noble fight through the waves before a traitor gets to them first?